LK Shields acted for UK investment group Smith & Williamson in relation to its merger with Dublin-based accountancy firm LHM Casey McGrath. 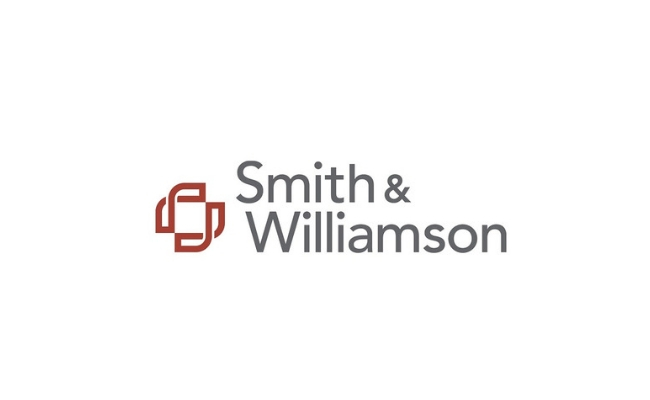 Smith & Williamson, which offers tax advice, private client investment management and funds administration, first entered the Irish market in 2008, when it merged with Oliver Freaney & Company, a Dublin-based firm of accountants, tax and business advisers. LHM Casey McGrath was founded in 2004 as an accountancy and financial services firm. The combined entity will consist of a workforce of 135 people. Smith & Williamson's Dublin Professional Services Managing Director, Paul Wyse, said "The team at LHM Casey McGrath is an excellent fit with our strategy in order to enable growth, improve our service offering and meet the needs of clients through a diverse range of professional services". The LK Shields team was led by Managing Partner Emmet Scully, with assistance from Corporate Associates Lisa McEllin and James Byrne, Consultant Jennifer O'Neill and Trainee Solicitor Alice Pelissier.